The divorce and child custody process can be extremely stressful. That’s why the Clarks Summit family lawyers at O’Malley Law Office do what they do. We’re devoted to protecting the interests of our clients and their families. Our team of compassionate legal advocates is backed by 80+ years of experience. We’ve handled thousands of family law cases, including many in the areas of child custody litigation and abuse protection. Our divorce lawyers in Lackawanna County are dedicated to reaching the best possible resolution for our clients, we strive to work harder than any firm out there to achieve their desired outcomes. Preparing for a divorce or custody legal battle? Don’t go through it alone. We care deeply about our clients and keep their interests top of mind. You’ll be in great hands with O’Malley Law Office, LLC. With a team of family law professionals, we take a collaborative approach to brainstorm the best solutions to your needs and. When you retain our counsel, you will always have the final say in the decisions made for your case. 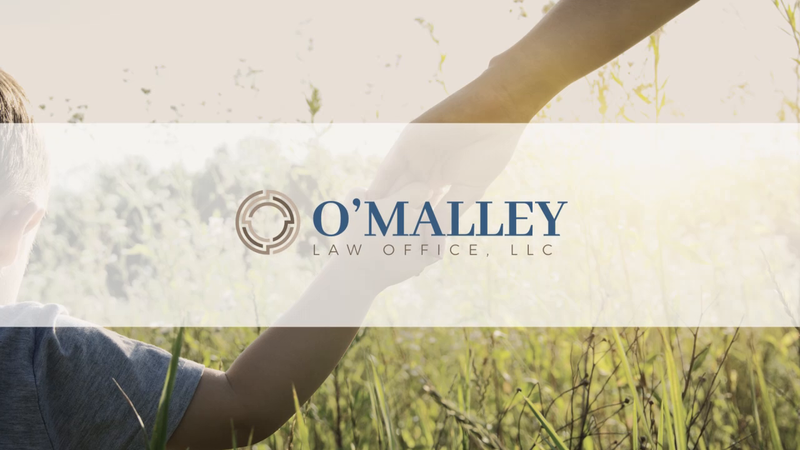 Contact O'Malley Law Office, LLC at (570) 391-0866 today. Why Hire O'Malley Law Office? My experience with this law firm was wonderful. Not only is he efficient, but he has a very kind, professional attitude and is full of compassion. I'd trust him with my children. Not going to meet a better guy.